The land and the people who possess it are my inspiration. Nature is a source of renewal for me. Using narrative and imagery as pattern, I create interplay between the abstract and the representational while I explore both surface and meaning. Land maps are major elements in my art. Metaphors evolve from map forms and merge with memories to translate history. Process invents my creation. I start with an idea. One idea leads to another as one paint stroke leads to the next. 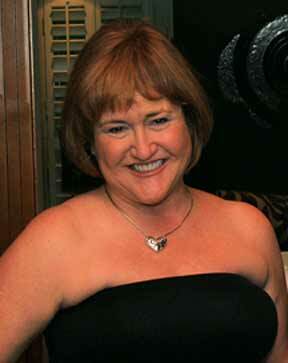 Kathryn Vermillion is an internationally recognized artist, gifted educator and accomplished businesswoman. She received her Bachelor of Arts from Oregon State University and her Master of Fine Arts from Savannah College of Art and Design. . Known as "Katie Vermillion" to friends and family, Kathryn has enjoyed a successful career in the oil and gas industry for 30 years. 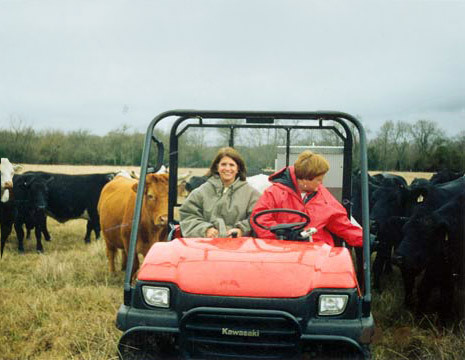 Starting out as a field landman, Kathryn Vermillion later helped to build several successful small oil and gas companies. With a head for business, Kathryn's heart remains faithful to the arts. 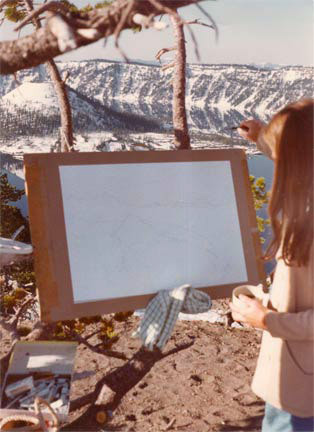 She is an accomplished artist with a notable exhibition record featuring her collection of mixed media artworks reflecting her fascination with land maps and her love for the land. Offering a rare blend of creative and operational strengths, Kathryn Vermillion excels at helping people and organizations reach their potential. 1984: Received AAPL National Leadership Award for outstanding accomplishment in providing incentives towards excellence in others. 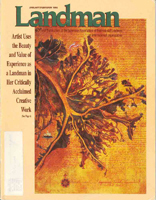 1995: Featured on cover of Landman Magazine. 1994-1998: Selected to exhibit at U.S. Residence to the United Nations, Geneva, Switzerland 1994-1998 with prominent American Artists, including Georgia O'Keeffe and Peter Max. 1997-1999: Founding Directior of Frisco Association for the Arts. 1998: Designed Centennial Print for Frisco, TX. 2003: Designed TCU Heritage Print for Texas Christian University Dallas Alumni Scholarship Fund. 2004: Received PTA Life Membership Award for Distinguished Service to Youth, and won an Incentive Grant from Plano Futures Foundation for her innovative public school arts program. 2008-2011: Presented her multidisciplinary visual approach to business in a series of seminars called "Working in the Visual World."